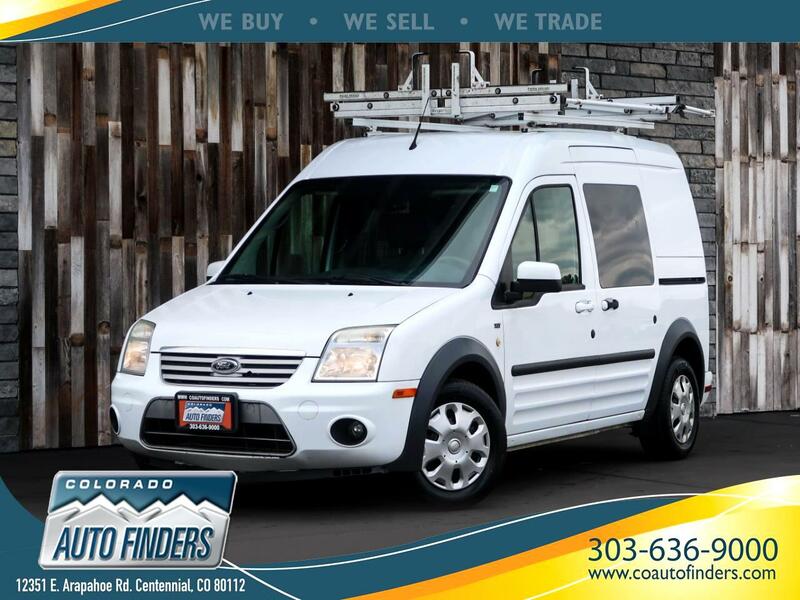 This 2013 Ford Transit Connect for sale in Centennial, CO. Who Doesn't want an office on Wheels? Well this Ford Connect is Equipped with a Desk and Chair, LED Lights, Multiple Power Strips, Roof Mounted Rack, Power Windows/Locks/Mirrors, Backup Camera, Bluetooth Phone Connectivity, AM/FM/AUX, AC and Heat. Message: Thought you might be interested in this 2013 Ford Transit Connect Wagon.